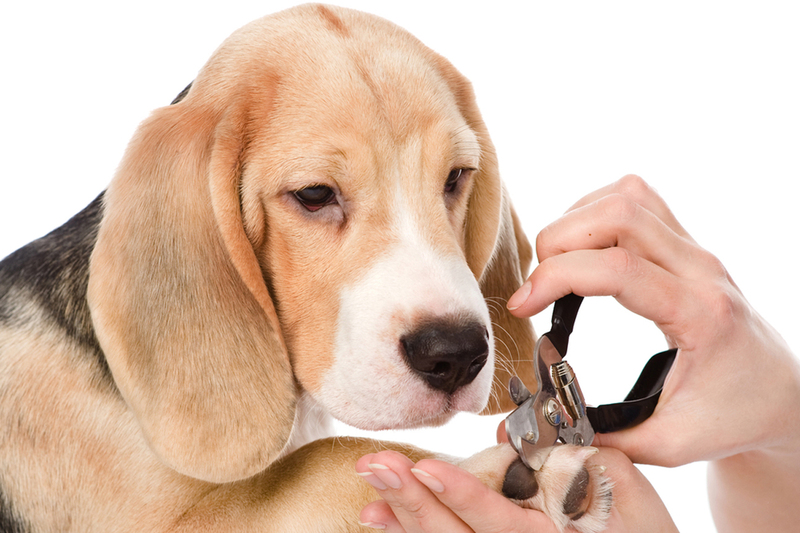 Here at top to tail k9 grooming we strive to make your pet feel their best! 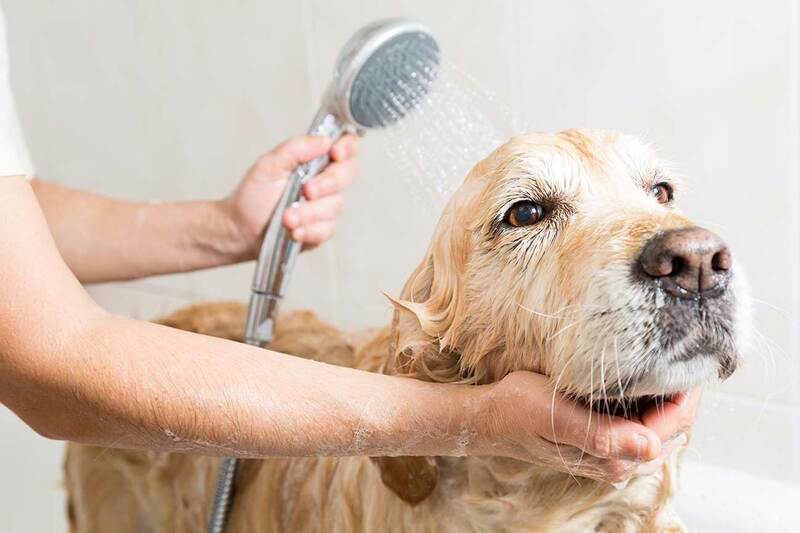 We offer a wide range of services to help keep your best friend looking their best from a simple wash and dry to a full pamper session including ear cleaning and nail clipping. We are happy to accommodate all dogs regardless of breed or temperament and offer a one to one service allowing those more nervous dogs to be groomed in a relaxing and positive environment with plenty of treats on hand! We love dogs, and we love grooming them. There’s nothing quite like seeing a dog looking happy, proud and confident with a beautifully conditioned coat, trimmed hair and clipped nails. Just like us, a good bit of pampering makes each dog look and feel great. Looking your best shouldn’t be a tormenting experience. 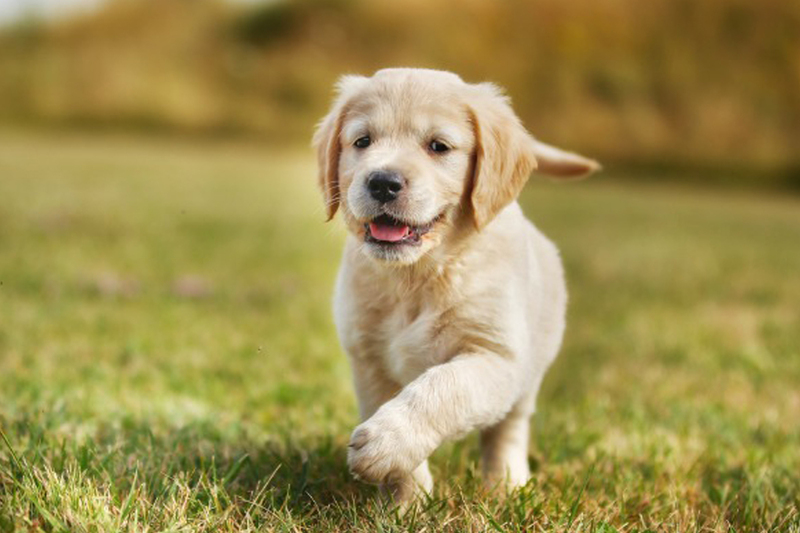 That’s why at Top 2 Tail Grooming, we can provide a puppy (or a nervous dog) a pre first groom appointment in order for them the feel more comfortable before the first appointment. Find out what our happy friends (and their owner) have to say about their experience at Top 2 Tail Grooming and why they keep coming back. ©2016 TOP 2 TAIL GROOMING - ALL RIGHTS RESERVED.